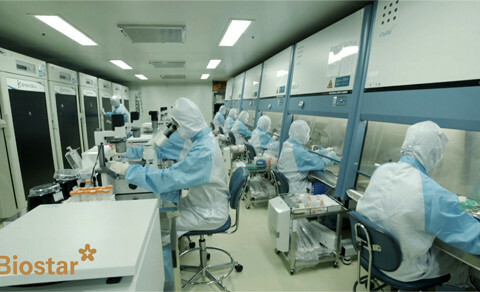 韓國産 Stem Cell Therapy, Finally Opens Its Way to Japan! 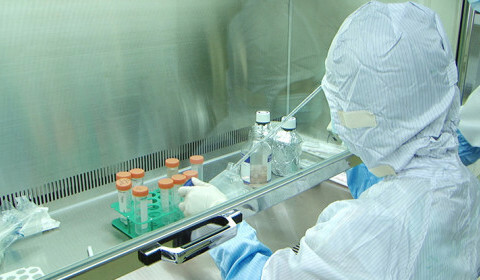 Biostar Stem Cell Research Institute, joint operated by R Bio and Nature Cell, announced that it has received approval on manufacture of processed specific cells on Feb. 10th. Biostar Stem Cell Research Institute, joint operated by Nature Cell and R Bio, announced on the 5th that the composition that increases safety of stem cell storage (application no. 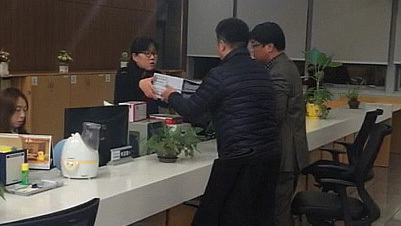 : 10-2015-0142806), which Dr. Jeong-Chan Ra has invented, has been decided to be registered for national patent. Biostar Stem Cell Research Institute (director: Dr. Jeong-Chan Ra), joint operated by R Bio and Nature Cell, has announced on Jan. 27th that the last submission of supplements requested by the KFDA regarding Vascostem orphan drug designation application has been completed. Biostar Stem Cell Research Institute co-run by R Bio and Nature Cell announced on the 21st that there had been an illegal technology leak in Japan of stem cells developed in Korea. Biostar Stem Cell Research Institute, joint operated by Nature Cell and R Bio, announced that on the 18th they have submitted to KFDA the supplementary documents on ‘Vascostem’, a stem cell treatment for Buerger’s Disease.